Shellharbour City Stadium in the Croom Road sporting complex in Albion Park is a multi-purpose facility catering to a variety of sports and community events. The stadium has had water ingress problems since construction in 2000 reducing its effectiveness. 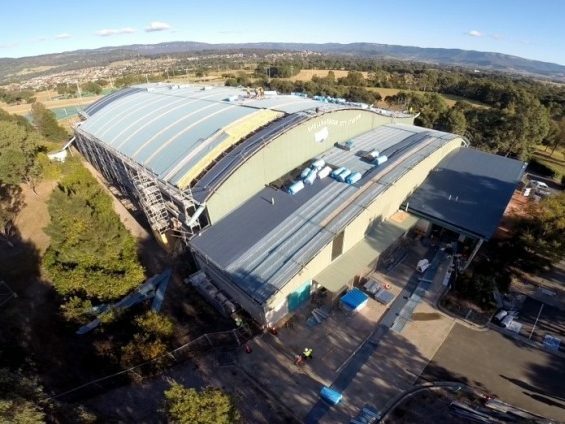 Shellharbour City Council has entrusted Project Coordination with bringing the Stadium up to its full operational capability by modifying and strengthening the roof structure and replacing the existing roof sheeting and ancilary components.